It seems to be settled now that Google’s upcoming smartphones will ditch the Nexus moniker and go for Google Pixel and Pixel XL instead. However, this may not be the only thing to change in the upcoming devices. The new additions to Google’s lineup of smartphones could also lack an audio jack, continuing the new trend Apple has started with the iPhone 7 and iPhone 7 Plus. Even though this information was not confirmed officially, the leaked images that were recently posted by Android Police, clearly suggest that there is no 3.5mm audio jack on the smartphones, or at least, not where we would expect it to be . Google opted to place the audio jack on the bottom of the smartphone with the Nexus 5X, because, they say, users generally introduce the smartphone in their pockets with the upper side down, and this way the audio jack would actually be in the upper part of the pocket. This way users can easily listen to their music or simply use the headphones in order to take calls, without any wires getting in the way. Given their reasoning, it would be normal for them to continue in this direction with the upcoming smartphones too. If the leaked images prove to be accurate, it’s safe to assume that this time around, the audio jack is gone in the wind. 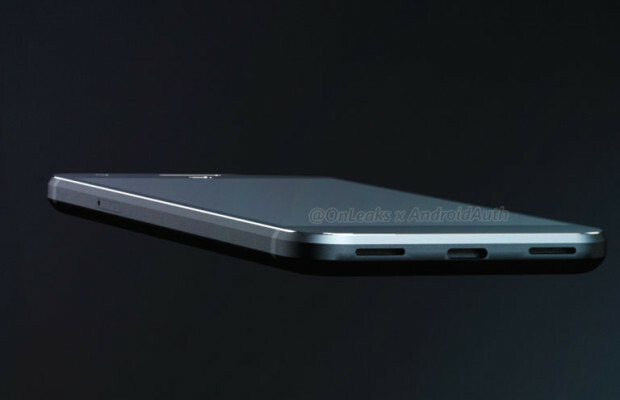 If you take a look at the lower edge of the smartphones depicted in the leaked images, you can only observe the USB Type-C port. 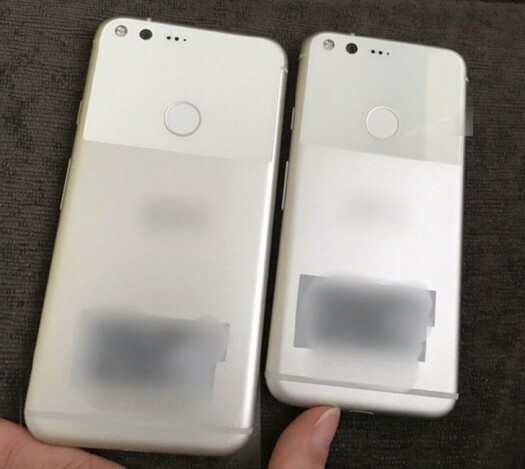 Previously leaked renders also suggest that there is no audio jack on the bottom of the upcoming devices, and it’s hard to believe that Google gave up on their logic and simply moved the 3.5mm jack to the upper edge of the handsets. 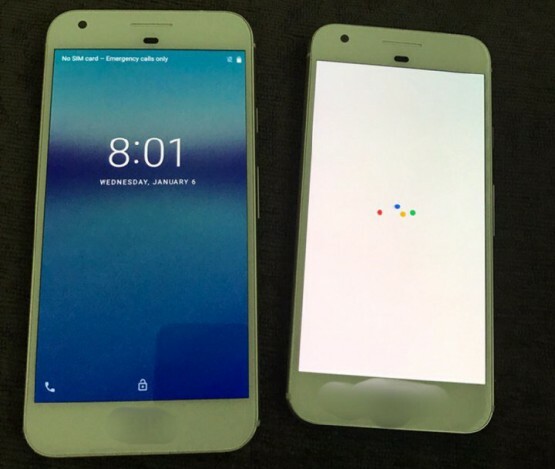 If our assumption is true, the Google Pixel and Pixel XL will be one of the first smartphones to come without an audio jack. However, they will surely not be the last ones to lack the jack. Apple most likely has set a trend with the iPhone 7, and if users will manage to get used to listening to their favorite tunes using wireless earbuds, we probably will forget the audio jack ever existed in a few years. Of course, this won’t be the most impressive feature of the upcoming Google handsets. The brand new Android Nougat they will be running on out of the box still is one of the main features why users opt for this type of smartphones. The design of the devices is also quite nice if you are into the glossy upper part of the smartphone and a more matte finish on the lower side of the handset. The pricing, however, won’t be that appealing, since it is rumored that the upcoming Google Pixel and Pixel XL will be the most expensive ones released by Google up to now. Unfortunately, there is no official information available regarding the exact features or pricing of the smartphones, so at this point, we can only imagine what the devices will be like. Thankfully, there are only a couple of weeks left until the October 4 launch, and then we will find out everything there is to know about these handsets.